Don’t limit your GoT intake to Sundays or HBO NOW binges. We want to help make your lives a little more like the people of Westeros. Or maybe just look more like them. The best way to start is by outfitting your home with medieval inspired furniture. The first essential piece you need? 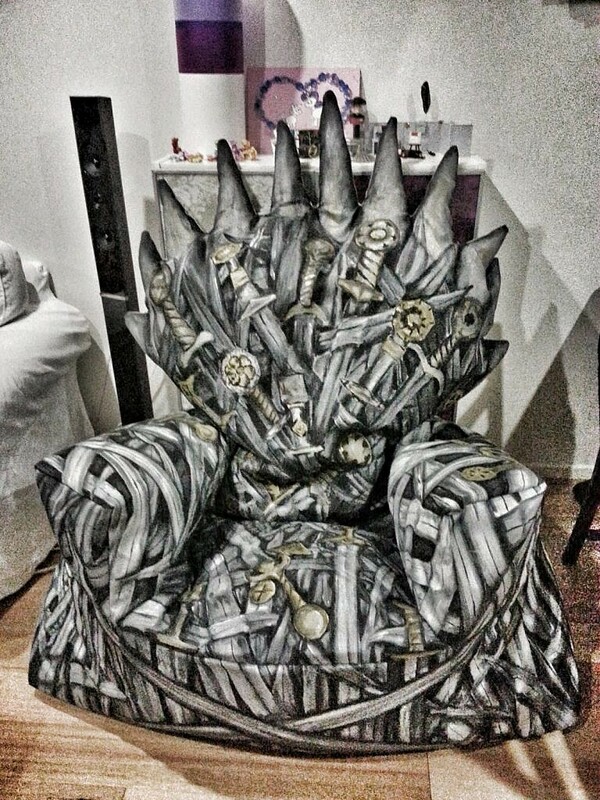 An Iron Throne. Or, at least an Iron Throne replica. There are a couple different ways you can get one for yourself. Once upon a time–AKA back in season five, when things were looking much more hopeful for our favorite characters–HBO was selling a life-sized replica. Unfortunately, most of us don’t have Lannister-sized bank accounts in real life, so HBO never managed to sell any, and they’ve now been removed from HBO’s shop. 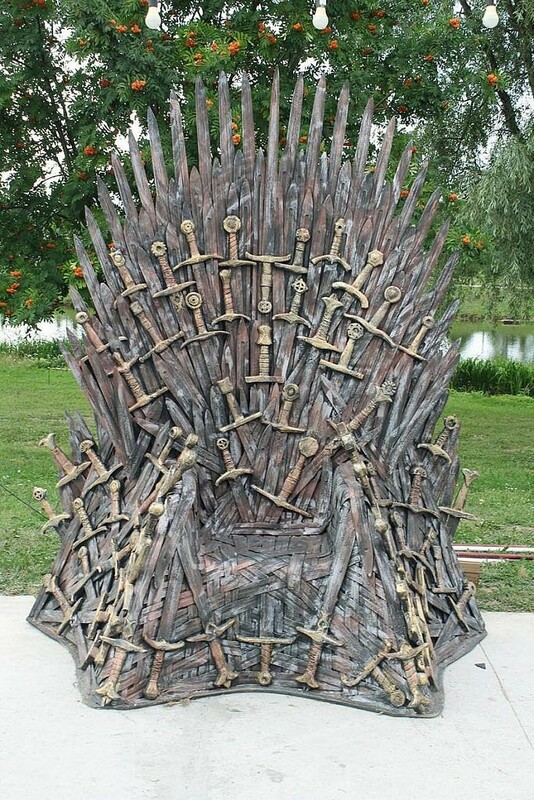 If you’re truly hoping for a throne of your own, this Iron Throne from Etsy is still available. But while it’s a steep price cut from the $30,000 HBO model, it will still cost you $6,500. The seller does not guarantee that nobody will kill you for it, however. There is one more option. 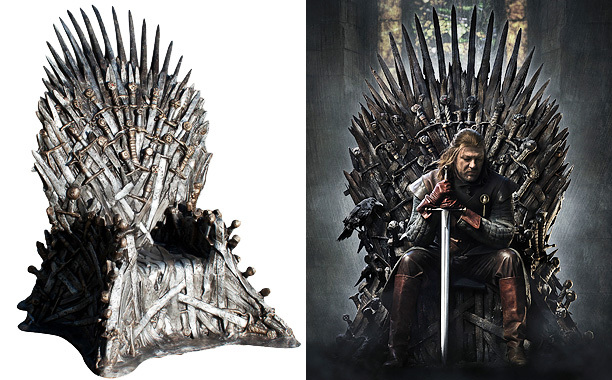 If you’re willing to join the ladies of King’s Landing for some needlework, this DIY Iron Throne beanbag chair is undoubtedly cheaper, and a lot cozier, than the metal models. When it comes to your bedroom, you can channel your inner Margaery Tyrell with a flower-adorned, over the top canopy bed like this one. While the bed itself is currently unavailable, a four-post bed with plenty of drapery, Tyrell flowers, and silky blankets should do the trick. Before beginning your watch atop the Wall, consider this Night’s Watch-inspired seat that’s a throne fit for a king in the north. 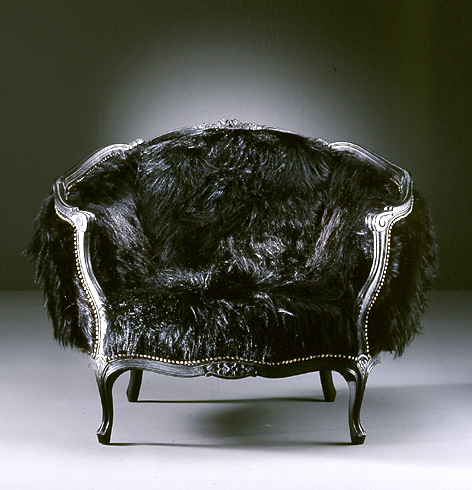 While it’s not made of IKEA rugs like the actual capes on the show, this chair is made of authentic fur, and its color will have Bran asking you if it’s the fur of bears or the feathers of a three-eyed raven. Less a Northerner and more of a wildling? 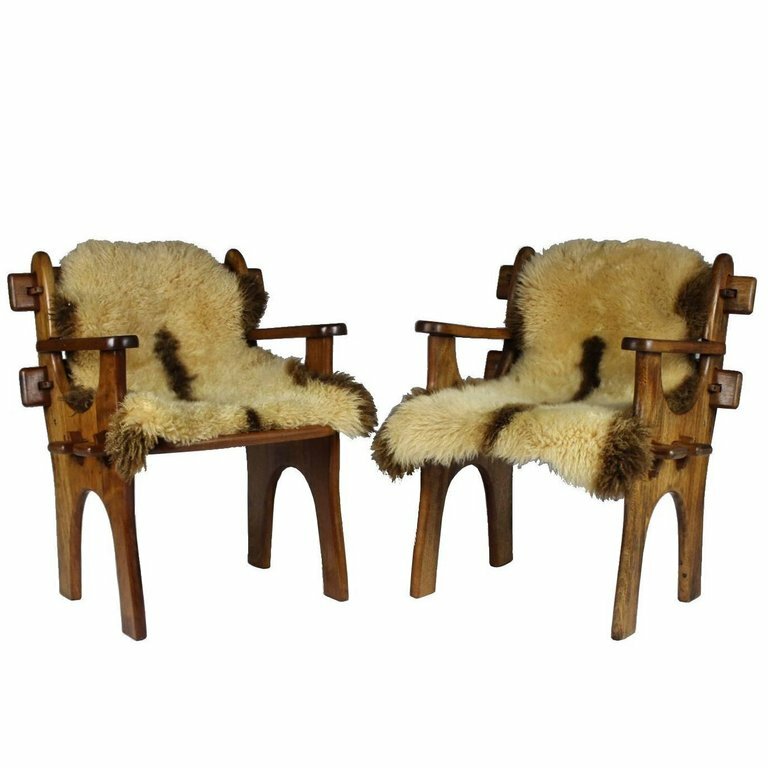 These wooden, fur-lined chairs look like they came straight from north of the Wall. Perfect for taking a break while running for your life from the Night King. Channel your inner Ned Stark (er…early season one Ned, that is) with this Game of Thrones-inspired desk. 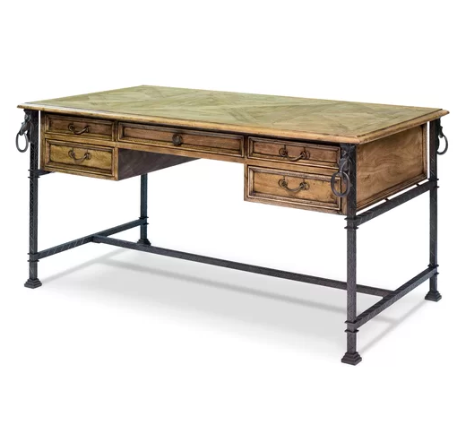 This wood and metal desk looks like it came straight from Ned’s Hand of the King office in King’s Landing. Just be careful if you’re going to research royal lineage while sitting at this Game of Thrones-inspired furniture piece. For those preferring to work on their feet, plot your takeover of Westeros with a tabletop map. 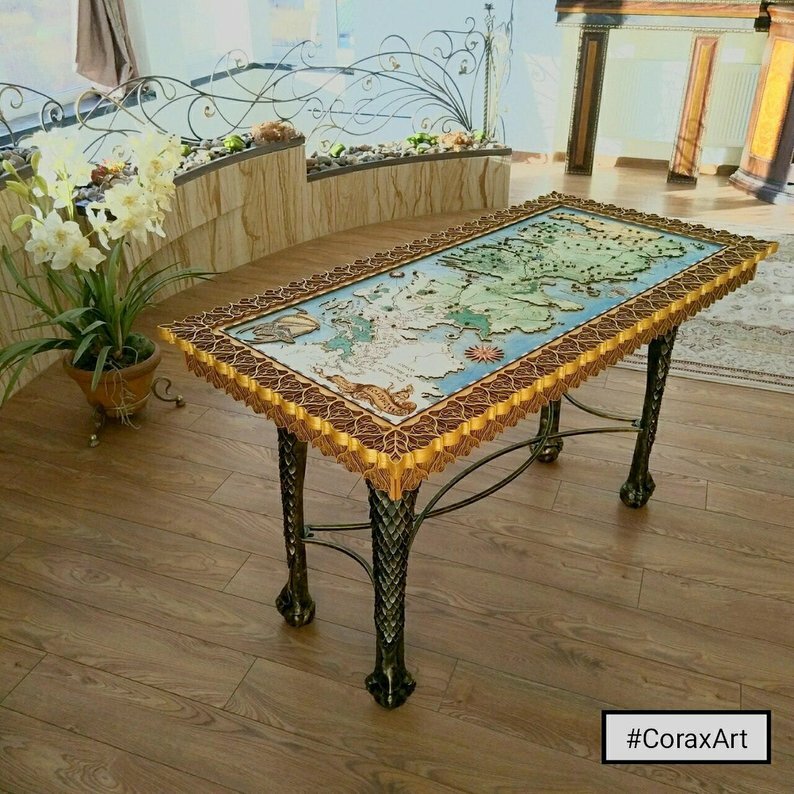 Hand-painted and laser-engraved, you’ll find it easy to recreate Daenarys’ Dragonstone war room with this custom-built piece. Of course, the work of a king comes with a price for a king, costing you $1500 to make this power piece yours. 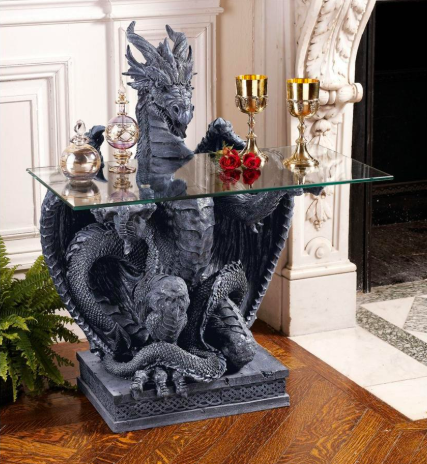 It’s not Westeros without a dragon, and this table-holding dragon is ready to serve you not by blowing fire, but by holding your wine. It’s what the dragons would do if Cersei ever got her hands on them. 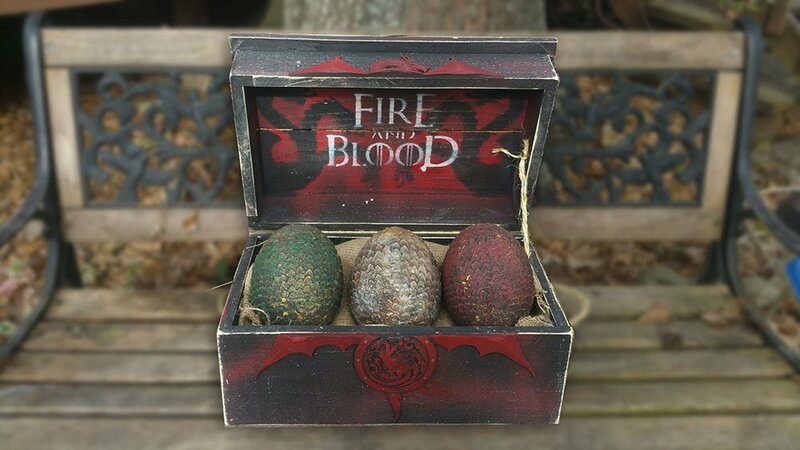 But if a live dragon is a little too realistic for you (no need to relive the Viserion trauma), a case of dragon eggs does just as well. Editor’s note: do NOT try burning them at home unless you have Targaryen blood. 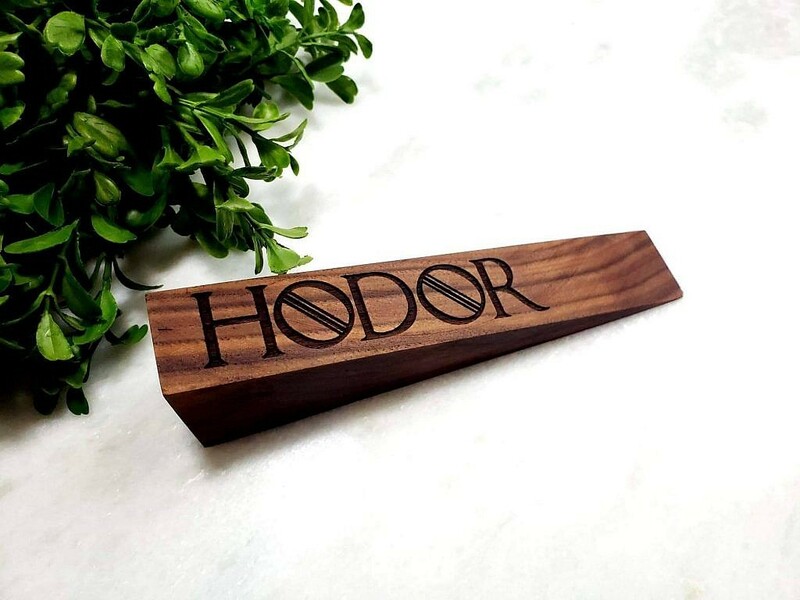 Good luck trying not to cry every time you look at this Hodor doorstop. Need help getting your Game of Thrones-inspired pieces home? We’re here to help. Book a Dolly and we’ll bring your pieces home faster than Daenerys crossing the narrow sea (a LOT faster).